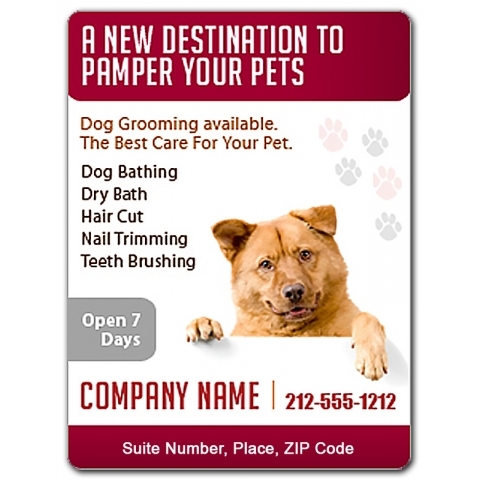 A 3 x4 dog care magnet with round corner is preferred by advertisers who work in constrained budget, but believe in handing out quality product. This magnet remains firmly affixed against the refrigerator door or other metal surface due to its rounded corners. 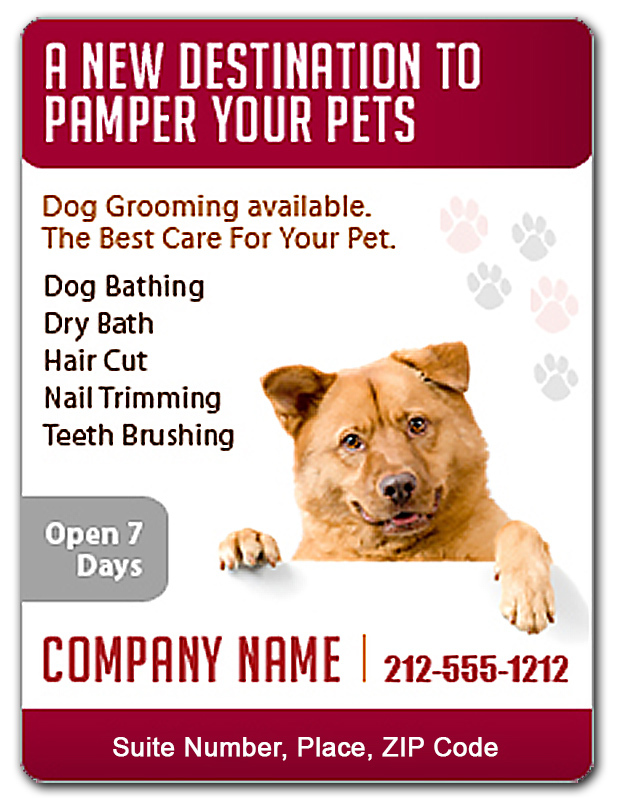 Advertisers can increase their savings by ordering these magnets in bulk and enjoy benefits of free shipping, free art set up and design offered on all orders.